I’m putting this up here mostly for myself, so that I can easily find and download it in a myriad of places to avoid setting it up manually. 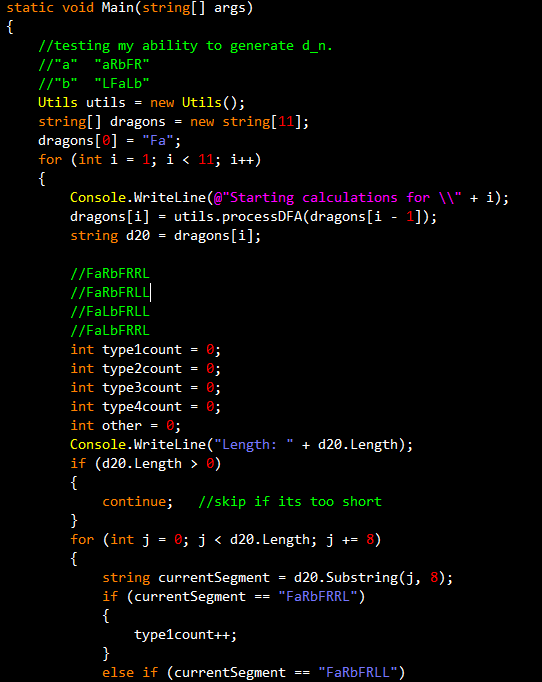 Below is the .vssettings file containing my font and color settings for Visual Studio 2008. I adapted it from the “Vivid” scheme, which I am told was originally from Textmate. At any rate, if you are interested in trying something new, you might give it a shot. “Install” via Tools > Import and Export Settings. XP users, you’ll need the Consolas font, available here.